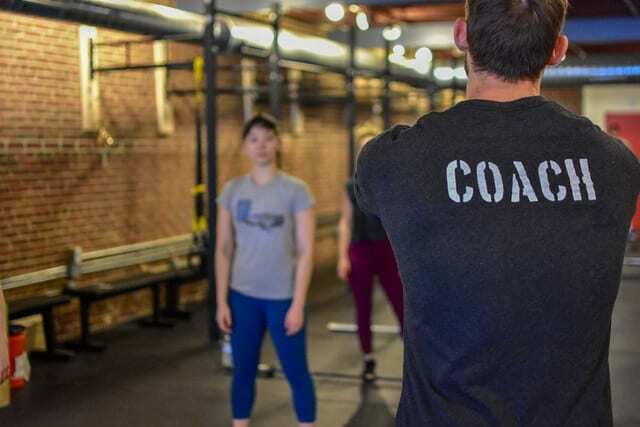 At Charm City CrossFit, you'll have access to some of the best instructors in town. We're dedicated to your success and committed to helping you earn it through constant motivation and support. We value teamwork and community above all else. In our classes, you'll find men and women ranging in age from 18 to 75. And you'll see them working together toward one common goal. That's the Charm City way. We work every single day to make the benefits of an active lifestyle accessible to everyone around us. That means inviting our neighbors and our strangers to train with us and enjoy everything that comes with it. We're all in this together. We pledge to provide you with a safe and supportive environment to train in every single day. Our 5,000 square foot facility is second-to-none and we are committed to keeping it that way. You have everything you need right at your fingertips. 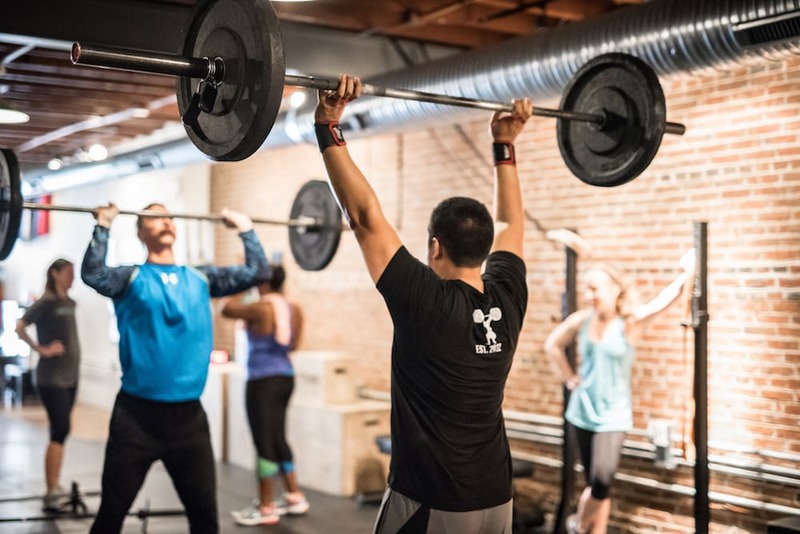 Take on our functional fitness training today with the best CrossFit Classes Baltimore. We'll help you build total-body strength in no time, regardless of whether you're an expert or just starting out. See real results today with our Personal Training in Baltimore. We are ready to make your goals a reality with a customized approach and the constant support and feedback of a professional instructor. Burn hundreds of calories and melt away fat with our high energy Kickboxing Classes in Baltimore today! These heart-racing classes are the best way to blend self-defense and fitness into one incredible program! Learn More Today About How We Go Above And Beyond To Serve YOU! We're all about helping you build strength that works. Whether it helps you in your everyday life or it pushes you toward a healthier lifestyle, our workouts are designed to improve your quality of life in as many ways as possible. Nothing's worse than dragging yourself to the gym for a workout you just can't get excited about. We're putting an end to those days. 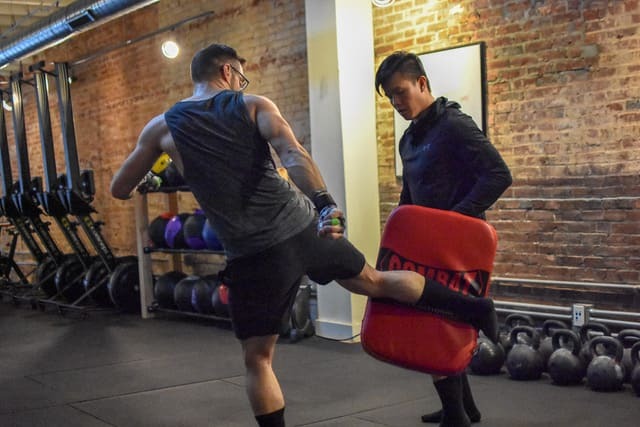 At Charm City, you'll be challenged every day and eager to join and see what your body can accomplish. Our team is focused on helping you become your best self. We know you're going to struggle. We know you're going to be sore. But we'll be there every step of the way to pick you up through your setbacks and celebrate every single success. At the end of the day, it's all about improving your life. When you leave Charm City CrossFit, you have a whole life to carry out. But with the help of our training, you can face your daily routine with pride knowing you can conquer anything. Welcome to Charm City CrossFit, where we're helping men and women of all ages and abilities change the way they think about training. Our classes in the Mount Vernon neighborhood of Baltimore are full of high-energy fun - and they produce serious results. We believe in providing everyone in our community with access to high-quality workouts that are rooted in functional movements and total-body strength. That's why in every Charm City class, you'll find scalable workouts and modifiable movements. 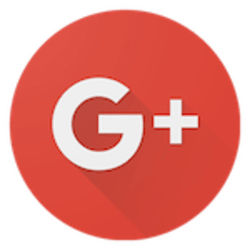 Everyone is welcome here, and we're committed to helping everyone enjoy success.